Barnard’s Hist. 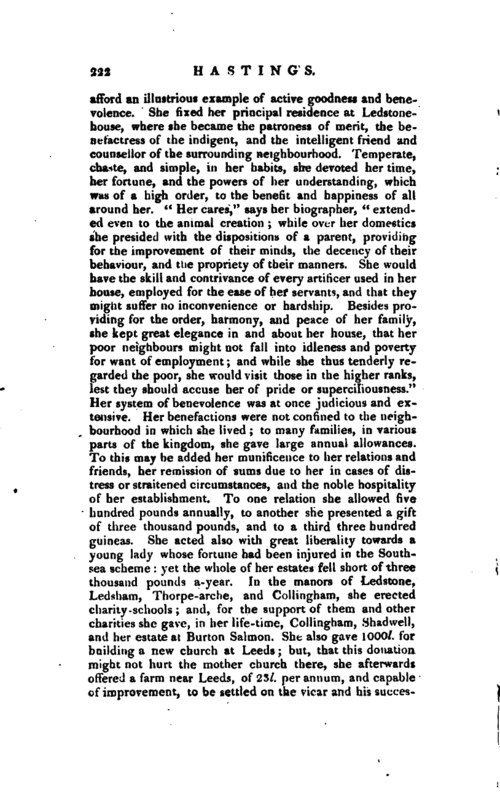 Character of Lady Eliz. 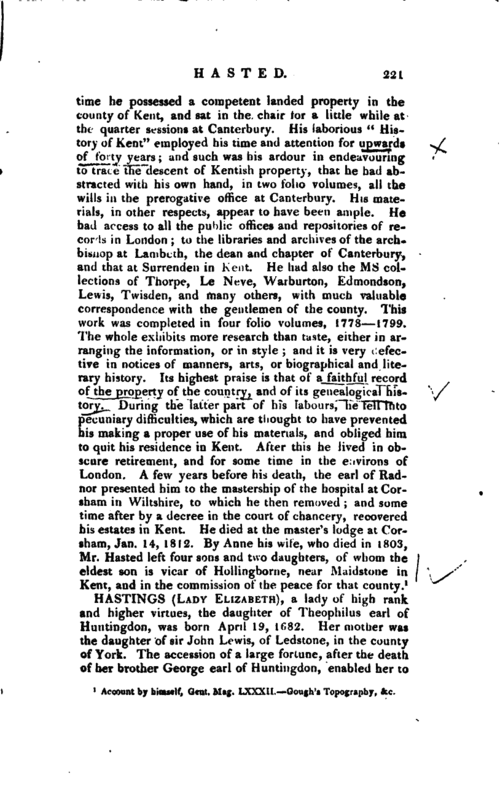 Hastings, 1742, 12iuo. Gent. Map. vol. VI. 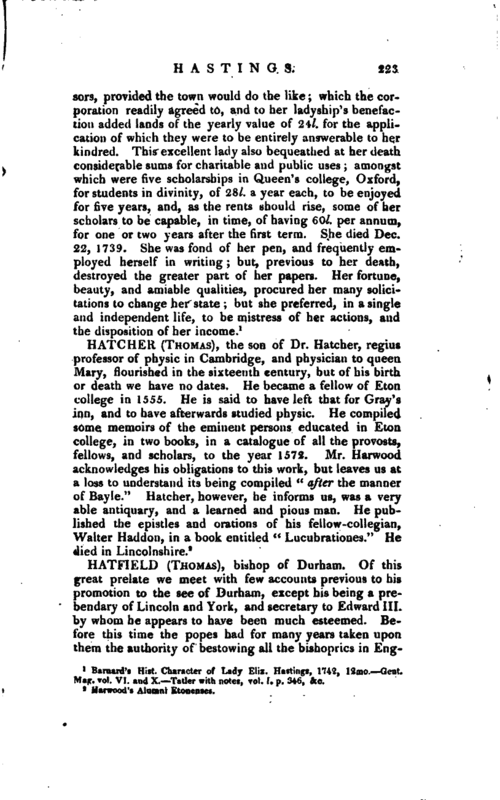 and X. Tatler with notes, vol. I. p. 346, &c.